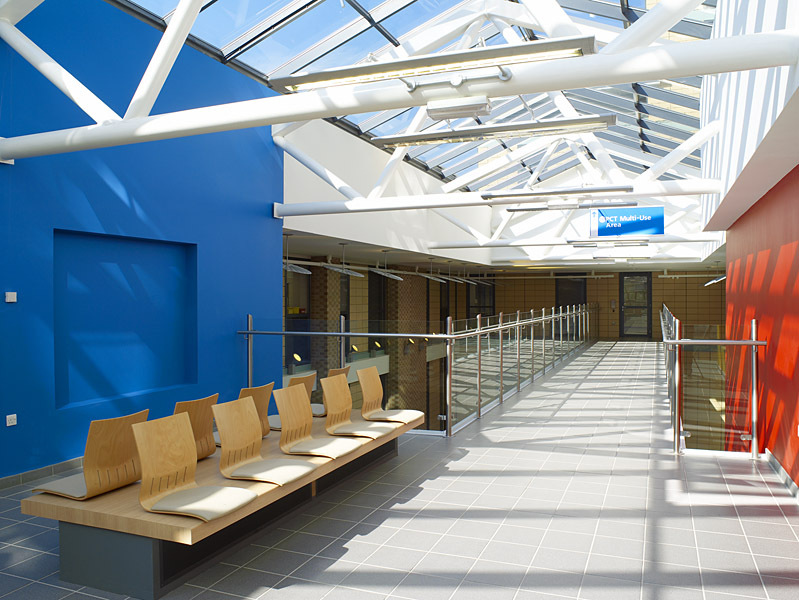 This award winning Health Centre comprising a multi storey building of 12,600 sq m is constructed in steel frame with a rain screen cladding and flat roof. 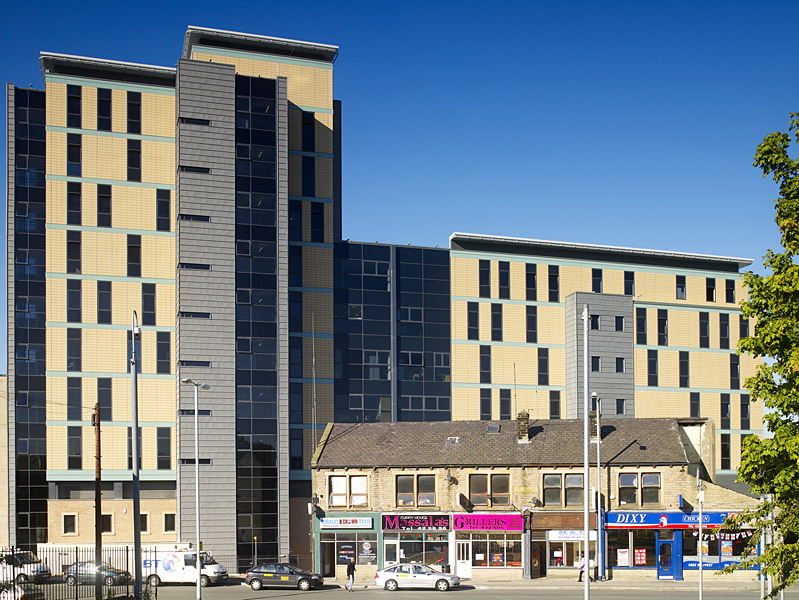 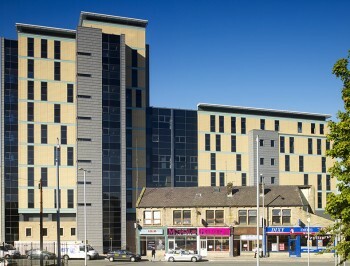 At 47m the 11 storey structure has become Burnley’s tallest building and provides an iconic focal point to the town. 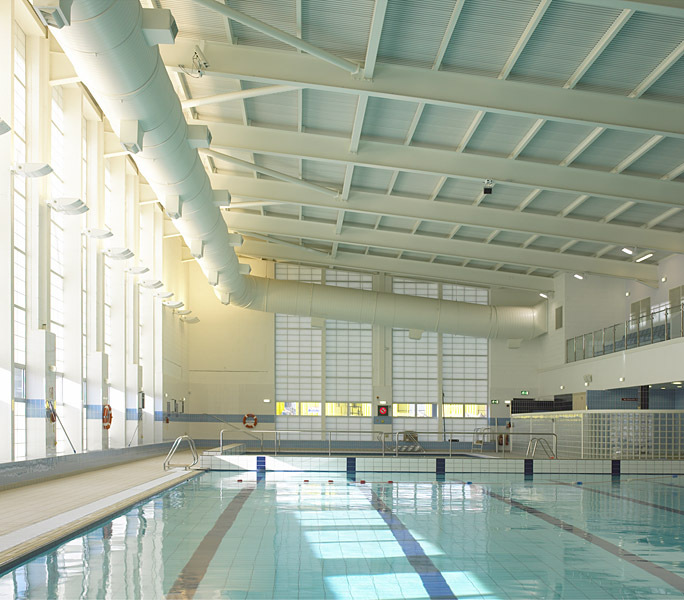 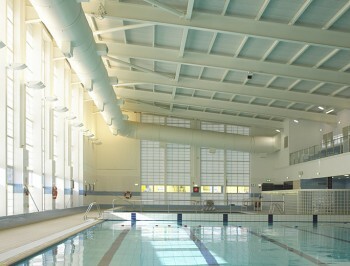 The 1-3 storey leisure building of 5,000 sq m is to replace the existing sports centre and includes main and learner pools complete with moveable floor, squash courts, dance studios, indoor sports hall and multi function rooms.